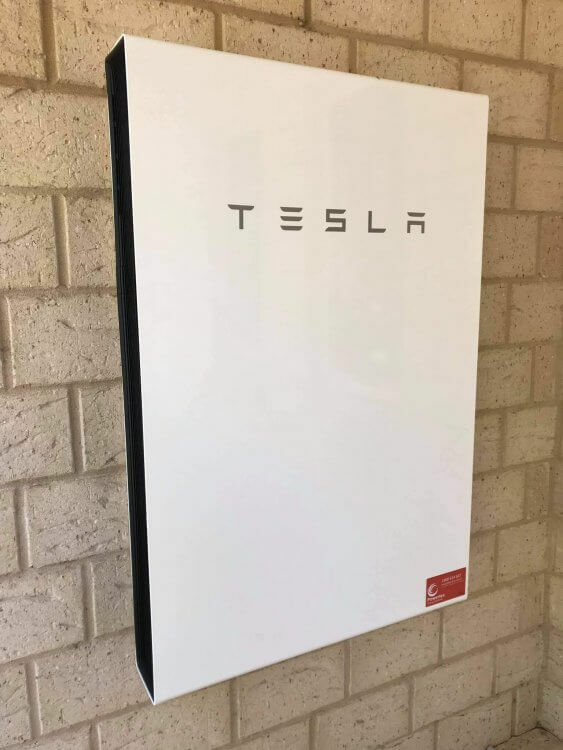 With battery storage, you can store power when your solar system is producing excess and then use that stored power when your system is not meeting your demand. So, you can store excess solar production during the day to use at night. You can add a battery compatible system to any solar power system. All you need to do is add a battery inverter, the battery, and a metering unit to your current system. The battery inverter converts DC power from the battery into AC power for you to use in your home. It also converts AC power from your solar system or the grid into DC power, which is stored in the batteries. The meter tells the battery inverter when you are producing excess power so it can be stored, and when you need to draw power from the batteries. If you have a battery ready system, such as a hybrid inverter, all the components will be in place for you to add a battery when you are ready. A backup ready system is a system which can be configured with an Automatic Transfer Switch to provide power when you need it. Battery size will depend on your power consumption and how much energy you need to store. Powertex has devices that we can fit with your existing system to show and record your solar power production. This will give you an accurate calculation to indicate the best battery size for you. 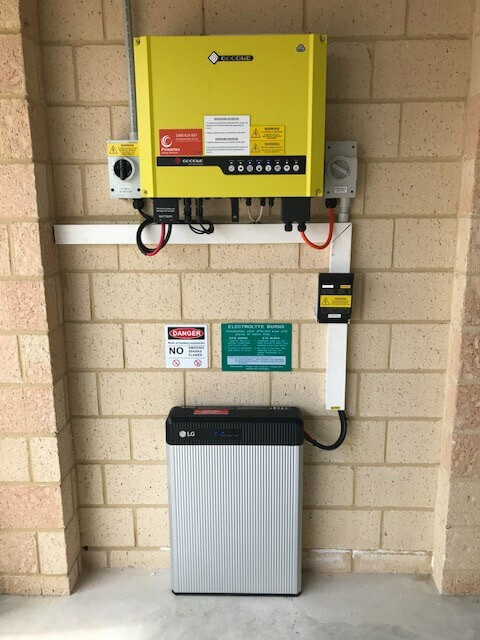 If you require backup power to make power available in the event of a grid outage, you will need to find out if your battery inverter or hybrid inverter is compatible. You will also need to install additional components and will probably need to replace your existing solar inverter.